UN Youth Auckland is looking for motivated and diligent university students to organise our second high schools event during second semester of 2019! The event has traditionally run over two days with workshops, committee sessions, guest speakers and a social event. It will allow high school students to utilise diplomatic skills of negotiation and debate in an immersive environment. We hope that participants will leave the conference as inspired global citizens who actively engage with the world around them and lead to positive change. Past events have attracted between 200-400 high school participants and university volunteers, including those from the wider Auckland region. 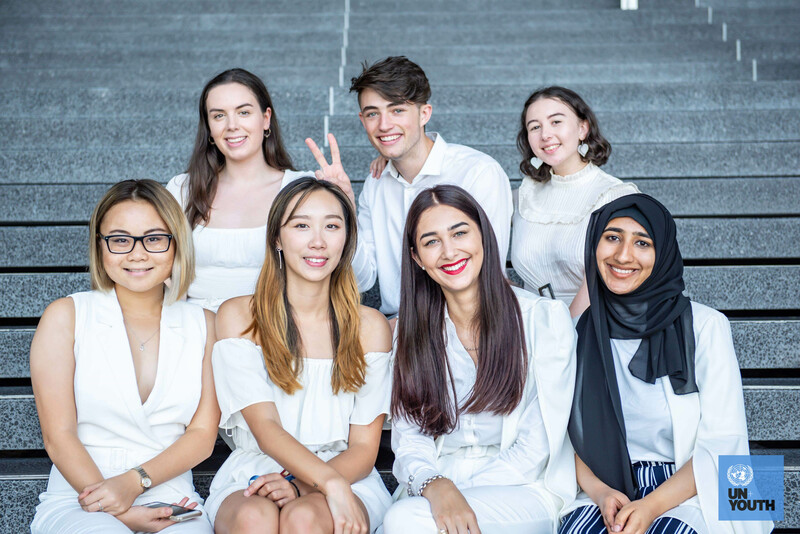 Earlier in the year, Auckland Model United Nations was extremely successful and we look forward to hosting an event that builds on the impact it delivered but through a different format. Previously, there have been Model World Health Organisations, Model Arab Leagues, Model European Unions, Model Security Councils and many more. Check out the application pack for further information about the event, the organising committee roles you can apply for, and the application process. It can be found here. Applications are due with a copy of your CV by 11:59 PM Tuesday 23rd April to Teresa Lee, the Auckland President, at teresa.lee@unyouth.org.nz.